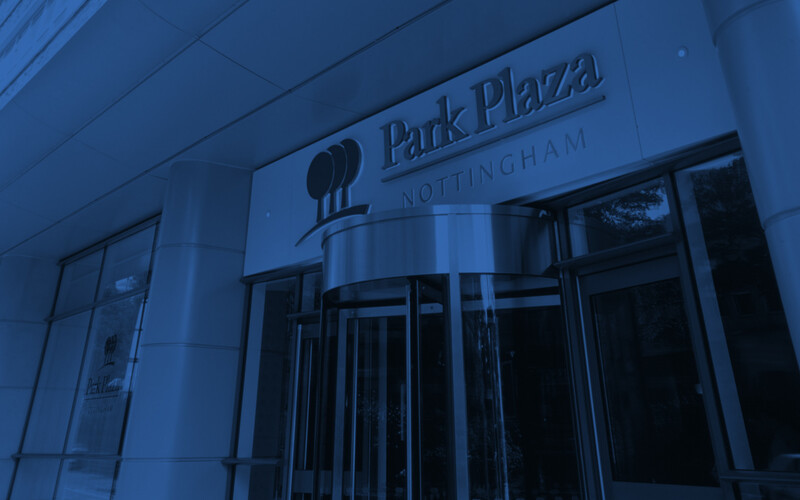 At Park Plaza Hotels & Resorts, we recognise it is the little things that make a difference, and that is why we are offering you exclusive benefits when you choose to book your next room reservation at parkplaza.com. With our Best Rates Guarantee you can be confident you are receiving the best hotel room rate available on the web. ✓ No booking fees - You'll never pay a booking fee! ✓ Free Wi-Fi - Enjoy free Wi-Fi at all our hotels. ✓ Direct support - Our reservations team is there for you. ✓ Safe and secure - You can rest assured that your details are kept safe and secure. ✓ Free cancellation - Book our Best Flexible Rate and cancel or change your reservation until 2 pm hotel time. ✓ More customised services - Simply notify us of any special requests you might have before check-in, and we'll do our utmost to meet your needs. ✓ Radisson RewardsTM - Introducing our new Members Only Rate Exclusive. As a Radisson Rewards member, you'll save up to 10% MORE when you book direct on our website or mobile app. Join now! These great benefits are available when you book directly via our website or phone. We also have a range of special offers you can find here. 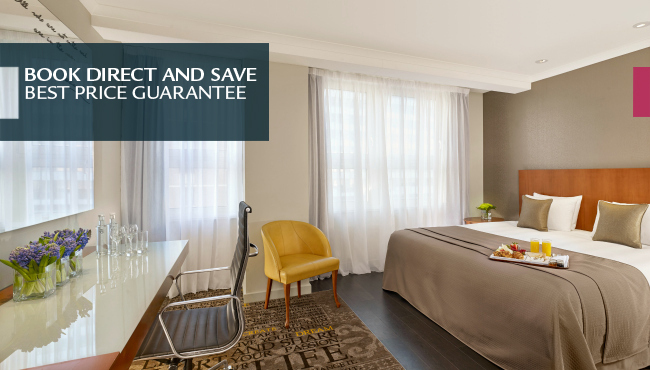 As our best rate is guaranteed, you won't find a better deal elsewhere!